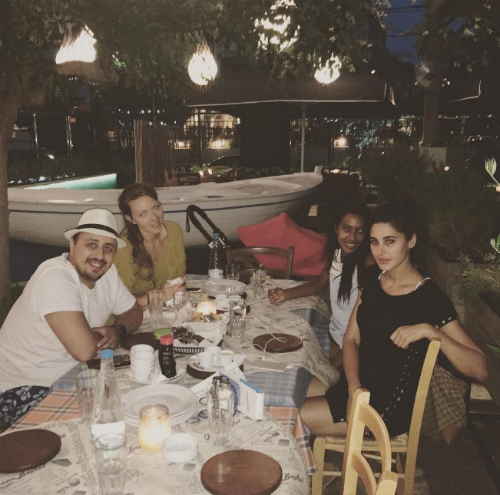 Chhutti With Besties - Nargis Fakhri’s Vacay Pics Are AWESOME! 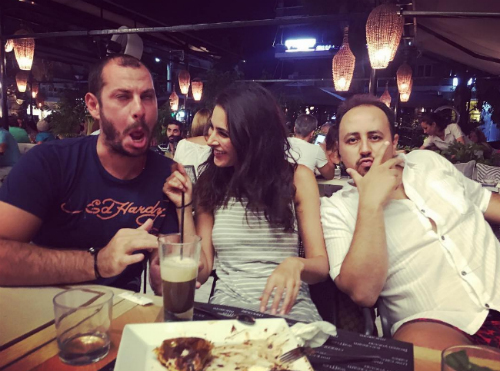 Nargis Fakhri is holidaying with her besties in Greece and we just can’t get over her pictures! They look just awesome and we can’t be more jealous of her. Every girl deserves a chutti with her best friends just like hers. Her pictures makes us want to plan a trip super-soon and chill by the beach. What about you…? Image: Nargis Fakhri on Instagram Also read: 8 Times Nargis Fakhri Proved That She’s Just Like Us! 3. Nargis looks hot AF! We love this picture..
4. #SquadGoals! 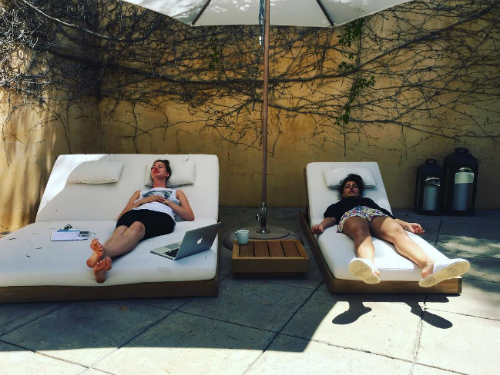 Nargis is making us SO jealous!! BTW, that’s her friend’s baby! 7. She’s so happy, we can tell! 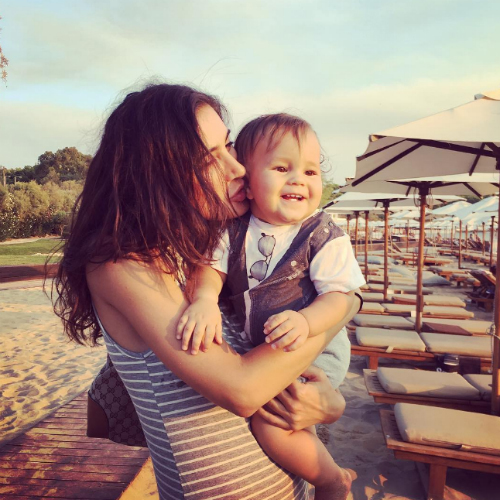 Image: Nargis Fakhri on Instagram Also read: This Celeb Couple’s Amazing Holiday Pics Will Make You SIGH! 9. Okay we’re jealous! SO jealous!